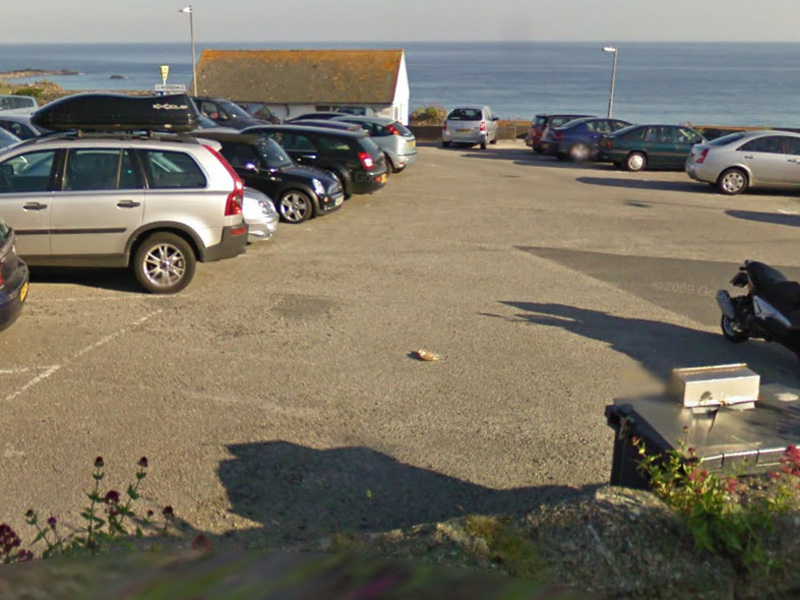 Cornwall Council recently put forward proposals for increases "consistency" in car parking charges across the county. 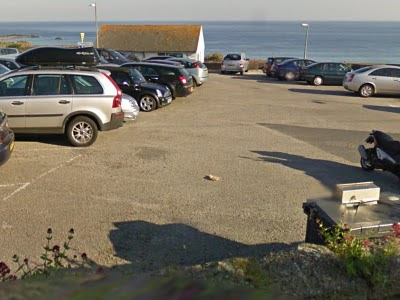 It looks like one end result may be huge increases in parking charges for St Ives residents over the next two years. The council are running a consultation which gives a right to respond, but responses must be submitted by 3rd December. Response forms are available from the St Ives Town Council office at The Guildhall. 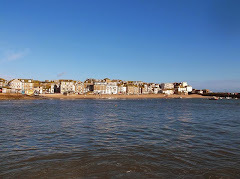 You can download a printable a copy from my St Ives Website. You can also respond online using the consultation link above. An action group has been set up to co-ordinate local concerns. They will be holding a public meeting tomorrow evening (25th November) at The Western Hotel, starting at 6.00 pm, all welcome. 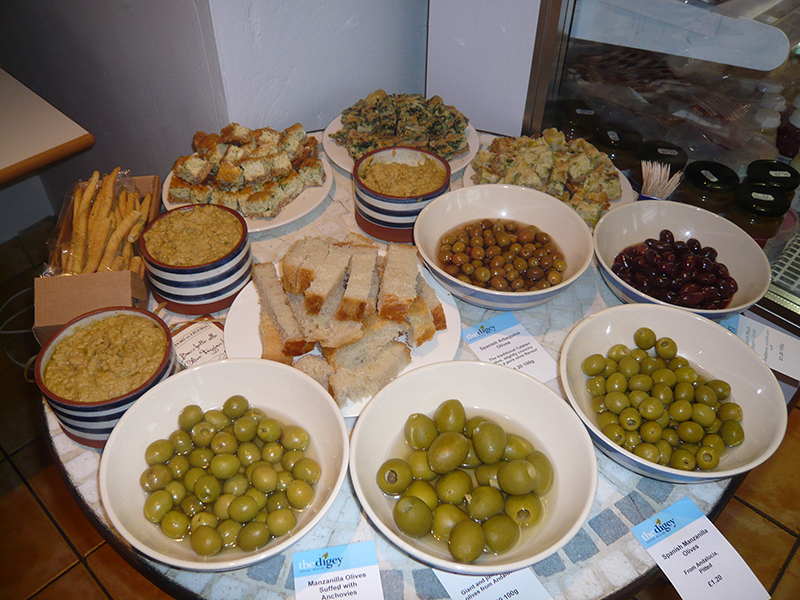 Next weekend - Saturday 6th and Sunday 7th November there will be an Affordable Art Fair at St Ives Guildhall. Open Saturday 10.00 am - 9.00 pm. 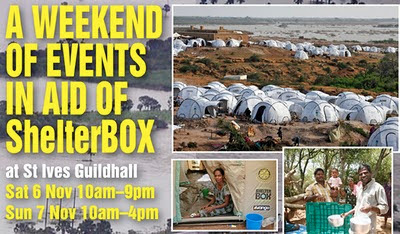 Sunday 10.00 am - 4.00 pm. Work by local artists will be on sale - all priced at under £500 - some a lot less. Live music on Saturday night, refreshments and a prize draw. This is a fundraiser for the excellent local charity ShelterBox. Table fees and a proportion of sales by artists will be donated. Entry is free but donations from visitors would be appreciated.